Almost no home is going to be perfect (even new or recently built construction). 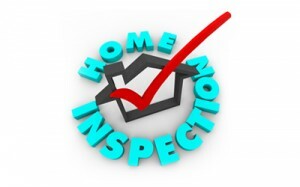 Inspectors usually will discover some issues needing attention or that the buyer and seller should be aware of. These sample home inspection reports reflect a typical home in good condition. Integrity Home Inspections uses HomeGauge services to deliver reports to clients and their agents over the Internet and they can be viewed very easily. Please click on the links below to view two sample reports. Contact Integrity to schedule your home inspection today 214-793-4905.